The last round of the home and away season is upon us, but most teams have one eye already turned to the following week when the Finals Series gets underway and the stakes increase. Adding to this situation is the fact that end of season competitors have already been determined and, in all but one case, match line-ups are already known. This means that teams are playing for pride and will be guarding against injuries that could dent their premiership hopes. Port Macquarie Magpies are one team that has something to gain from their match against Coffs Harbour Breakers. 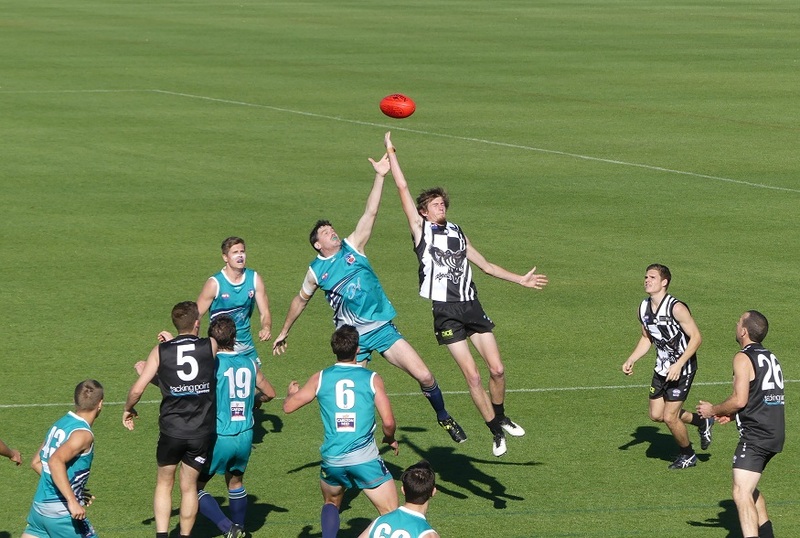 The Magpies have only beaten their northern opponent once from five starts, and that was back in round 3, so will be looking to prove to themselves that they have the ability to compete with the reigning premiers come Finals time. If they don’t win at home the Port players will be expecting their time in the Finals Series will be short lived. The Breakers can’t be deposed from second spot on the ladder and are assured of the double chance come Finals time. They find themselves in the midst of a six match winning streak, their best run of the season, and will be wanting to carry that form forward to the crunch matches ahead. Both teams will be without key young guns with Kye Wilson (Port) and Ben Gibbeson (Breakers) on duty with the NSW/ACT RAMS team against Vic Metro in the AFL Under 17 Futures Series. It was only three weeks ago that the Breakers Women’s team registered their first win of the season, and that was against Port Macquarie. The two teams face off again in what should be an extremely close tussle but with Port holding the home ground advantage. Both teams are coming off last start losses and will be looking for a change of fortunes to build momentum ahead of the Finals. Port are by no means a one woman team but are certainly a better outfit when the League’s key ruck, Cambridge McCormick, is in the line-up. Britt Hargreaves missed last week due to travel and is expected to be an omission again this week, and Port will be looking to players such as Jenni Cooper and Shaarn Whitehouse to help cover that loss. Breakers were significantly under strength in their last match and should welcome back a number of players to the line-up. They have several late season recruits who are starting to make strong contributions to the team performance in the experienced Katika Adams, rookie Molly Phillips, and key position player Keely Owen. 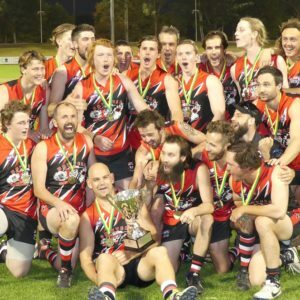 Sawtell Toormina Saints returned to the winners’ circle last week which sealed the minor premiership. Considering that the team was expected to be in re-build mode the quality of their performances across the season has surprised many, including some in the Saints camp. They travel north up the highway to take on the Grafton Tigers who have been soundly beaten in their last couple of outings since it became impossible for them to make the Finals. This will be their last match of a challenging season and whilst many will be glad to put the boots in the cupboard, they will also be keen to finish the season on a positive note. It will be a big day for the club with a special event planned later that night for club legend Warren Bagnall and this will be sure to draw plenty of past and present players to the ground. This should ensure a strong line-up takes the field and will provide extra motivation for the team to do well. 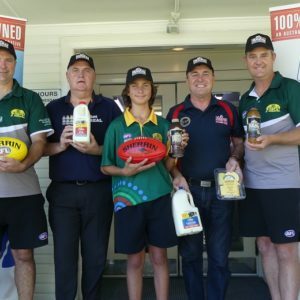 Sawtell coach Brandt Lee will be keen to make sure his troops don’t take this fixture lightly and will look to elder statesmen Matt Flynn and Luke Matthews to set the tone. For full fixture details, click here.